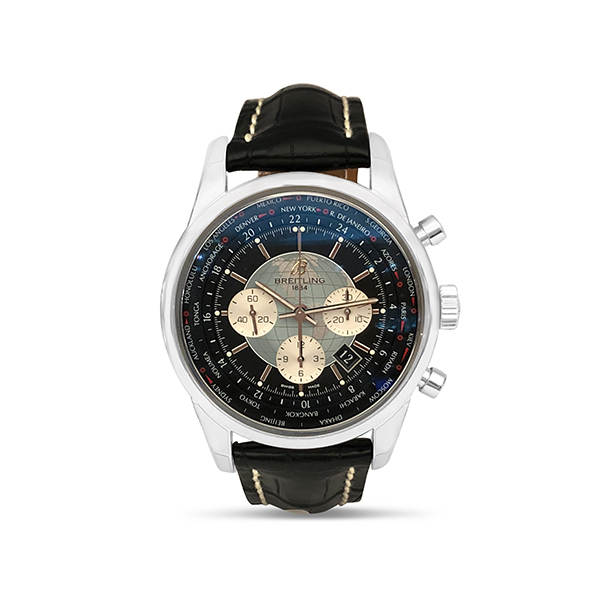 This new Breitling Transocean Unitime Chronograph comes with a 5 year Breitling factory warranty. Model Number: AB0510U4/BB62. Serial Number: 4224XXX.